During a time when Southern MC’s are often stereotyped as materialistic artists who aren’t focused on the art of hip hop, comes Jay Electronica hailing from New Orleans. 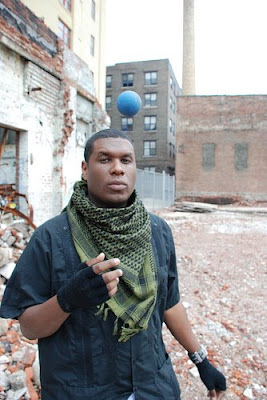 Jay Electronica, who developed his rap name from his influence from heavy synthisized music; is a sophisticated emcee who not only raps, he also produces. 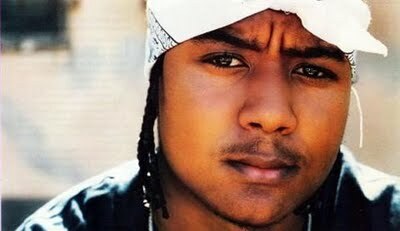 He is responsible for producing “Queens Get The Money”, the opening track off of Nas’ (who also co-signed Jay Electronica as a great upcoming artist) latest effort Untitled. 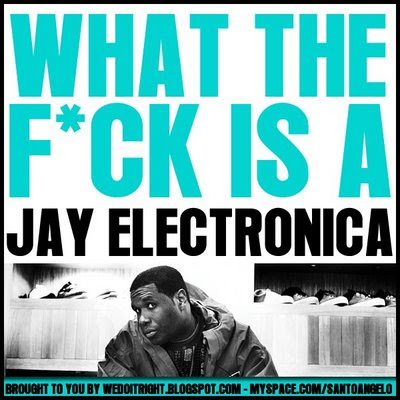 He also produced tracks off his underground album What the F*ck is a Jay Electronica. Jay Elect has received the stamp of approval by Nas (who I’ve mentioned earlier in this blog), super producer Just Blaze, and his woman friend Erykah Badu. He is also working on collaboration with fellow N.O . resident Lil Wayne, and he is a part of the highly popular Rock The Bells tour (unfortunately I missed his performance). He is currently preparing his debut album Abracadabra: Let There Be Light, no release date has been set for this album. Im glad u kno wassup. Eternal Sunshine is what got me listenin to dude.